Perhaps you live in a small home without a large room and not much yard. No problem…there is always room for something fun. We have curated a fine collection of high quality outdoor and lawn games that can fit nicely into any life style and space – and they are portable! I recently took a bocce set to a lakeside camp gathering and we played until after dark. 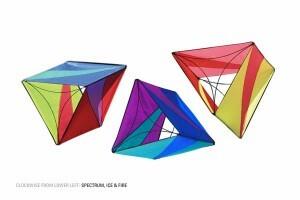 If you haven’t seen these kites, we encourage you to look for it on the the web. They are a blast! And it’s a perfect way to spend an afternoon in one of our great ocean side parks. We are always looking for something new and fun to add to the mix. Come on in and take a look at the offerings, and then… Go play outdoors! Skillful Home Recreation is expanding into the world of kiting. We have traditional, stunt and power kites and accessories to keep you flying year round.